How do I draft like an expert? 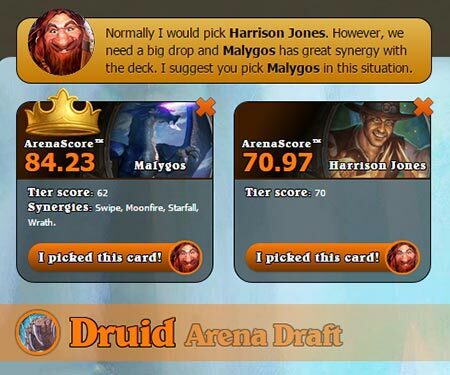 Receive expert drafting advice by our arena deck builder, trusted by thousands of players for a million picks, on a daily basis! How much reach does my deck have? Evaluate your arena deck by using our extensive deck coverage tab; see your arena deck in a new light, from board clears to survivability. 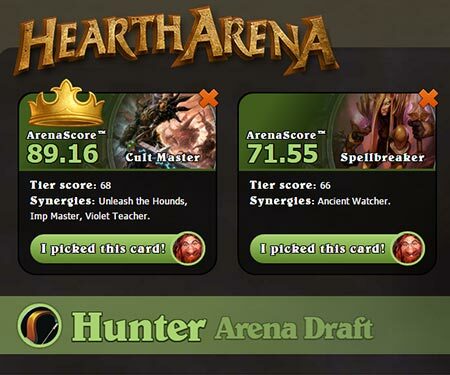 Driven by a well-tested algorithm, our dynamic arena values adapt to your unique draft, helping you make winning choices! What are the best combos in my deck? 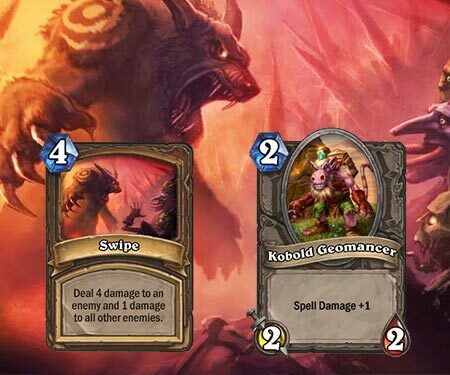 Extract maximum value out of your cards by recognizing synergies before bringing your deck into the Arena! 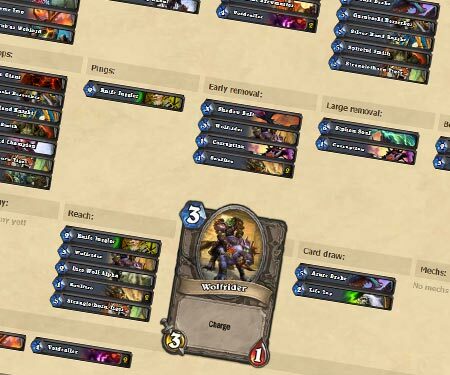 Experience our revolutionary deck archetype algorithm that helps you understand your deck's optimal playstyle and make most out of your arena value. Identify trends in your Arena runs and learn from your mistakes using our integrated stats-tracking features. 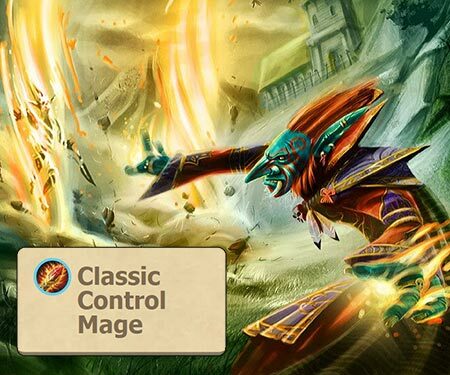 HearthArena is now using Twitter! At this time, the drafting tool of HearthArena is still in limited release. Please use our Reddit page to report any problems or bugs you come across. Drafting without registering is disabled during the limited release. If have any questions or comments about HearthArena, feel free to visit /r/HearthArena and join the conversation! 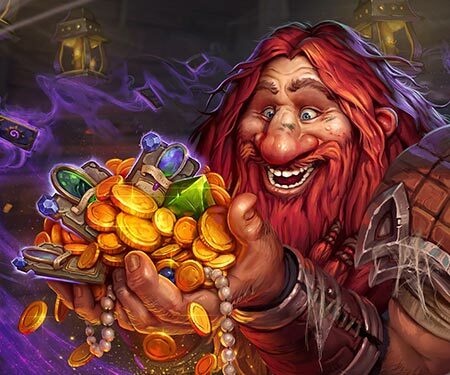 From now on we plan to share info regarding HearthArena maintenance & updates and bring you the latest Hearthstone Arena scoop via our Twitter page. It's something that we've been wanting to do for some time now as we feel that we have a lot more to share with the community than we've been doing so far. Twitter gives us a nice and efficient way to share those important or interesting news items without the need for a full write-up like we've been doing on Reddit. This will not change our activity on Reddit but Twitter will now be the first place to check whenever we are updating the site or app.